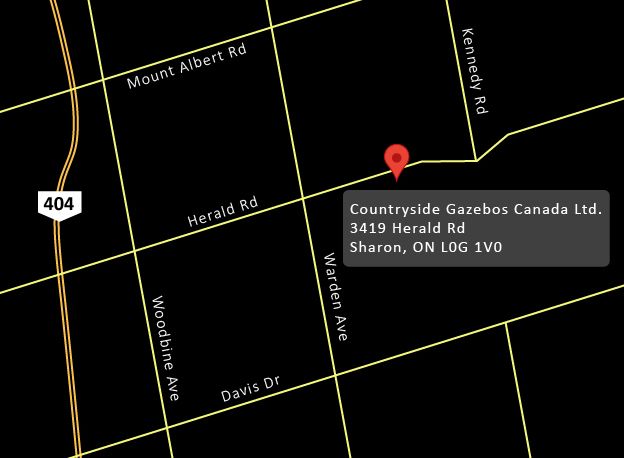 Countryside Gazebos Canada Ltd is a family-owned Canadian company. 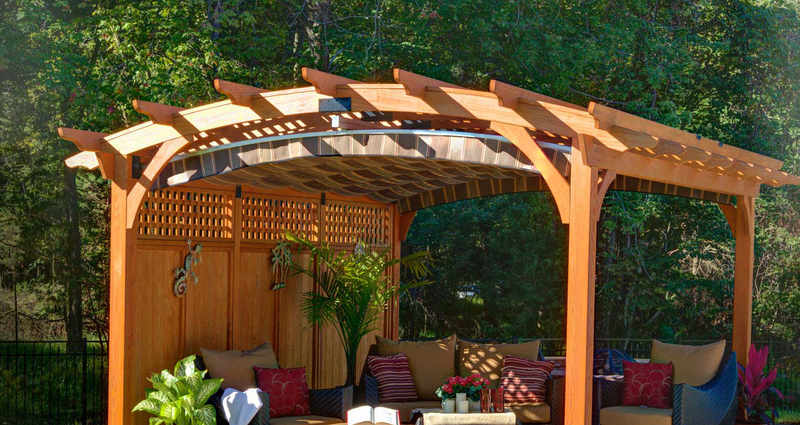 We are the exclusive Canadian distributor for premium quality Gazebos, Pavilions, Pergolas and Cabanas manufactured by skilled and experienced Amish craftsmen. Countryside Gazebos Canada premium quality outdoor structures will enhance the value and curbside appeal of your property. Our dedication to high quality materials and craftsmanship and our friendly, personal service ensures your satisfaction. We meticulously install all the products we supply and provide quality instructions for the handy person who chooses to complete the installation by themselves. We're a proud member of the Aurora Chamber of Commerce, the Aurora Business Directory, Landscape Ontario and associated with RMF Property Maintenance.